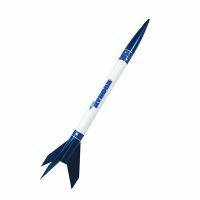 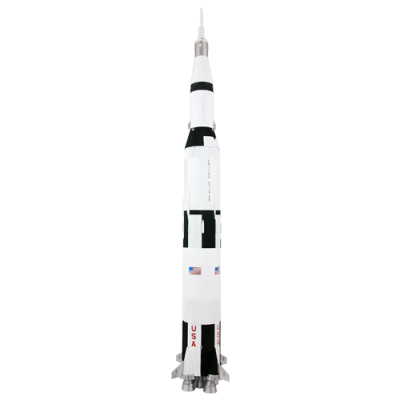 Quest’s new RTF Micro-Rocs micro-sized rockets require only a 50 foot diameter launch site and fly to a maximum altitude of 75 feet. 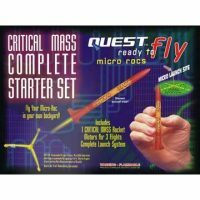 This kit features the Micro Maxx motor, and a streamer recovery system are ideal for launch in a small area and easy recovery. 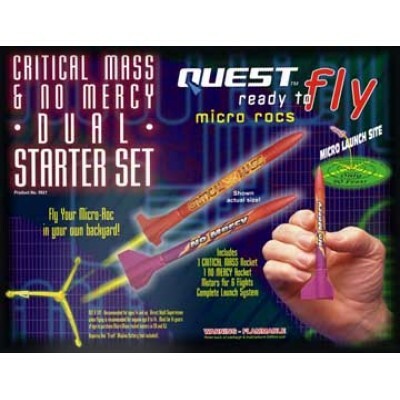 The starter set includes 1 RTF Critcal Mass Micro Roc and 1 No Mercy Micro Roc with streamer recovery systems, 6 Micro Maxx motors with MMX-G2 igniters, Launch Pad, and Q2 Launch Controller. 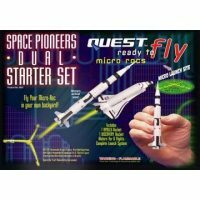 The only extra to buy is a 9 volt battery for the Launch Controller (sold separately). Must be 14 to purchase in California or New Jersey.